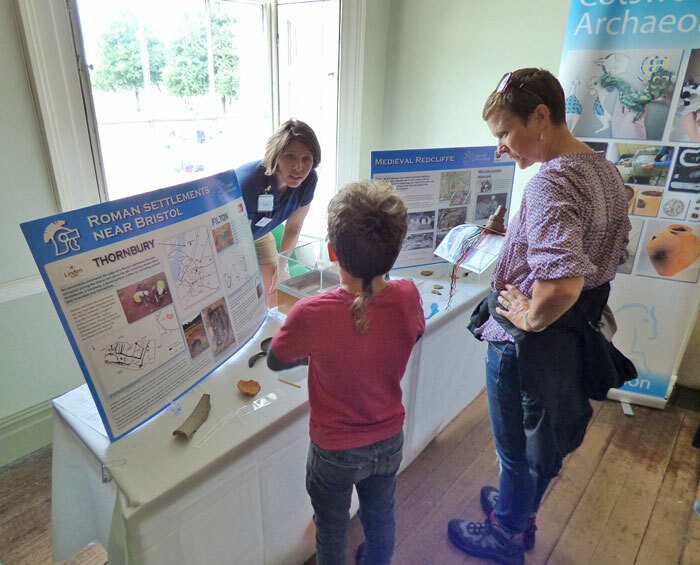 On Saturday (28th July) Cotswold Archaeology attended Bristol’s Brilliant Archaeology Day held by Bristol City Museum and Art Gallery in the beautiful Blaise Castle Estate. The event focuses on the amazing archaeology to be found in and around the city. Unfortunately, the heat wave came to an abrupt end, forcing us to dismantle wind swept gazebos and head indoors where it was much dryer! Once we’d dried off, we were able to showcase some of the finds from our most recent excavations at the new UWE sport pitches including a beautiful Roman glass bead and two Roman coins (see below). We also featured finds from our central Bristol site at Redcliffe and another Roman site in Thornbury. 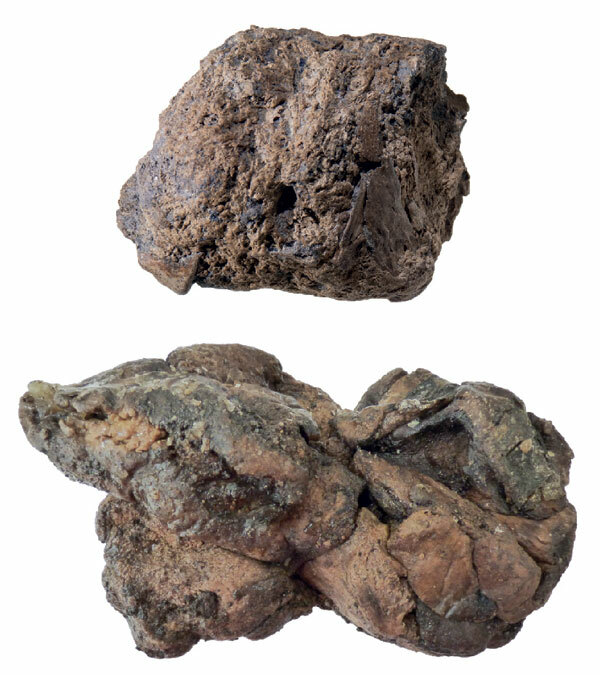 The Redcliffe site has produced lots of well-preserved medieval organic material, including soap and human faeces. 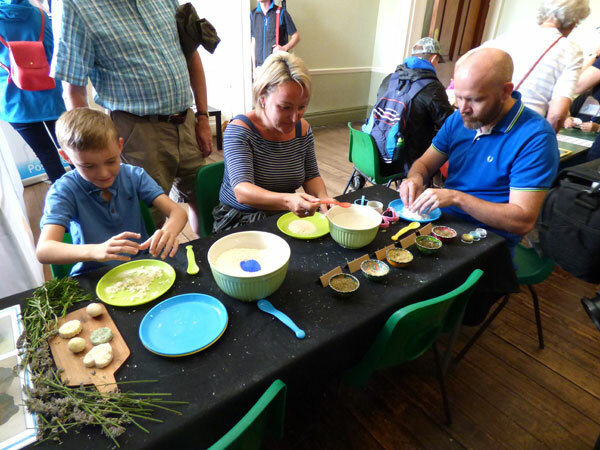 Visitors of all ages had a go at our ‘Mystery Find’ guessing game and also tried to identify the difference between medieval soap and medieval poo. These unusual finds inspired our soap making activity and over 150 soaps were made throughout the course of the day. The soap included herbs and biodegradable glitter of the maker’s choice, so there were plenty of bespoke examples in bathrooms across Bristol on Sunday morning. This was one of the events busiest years yet and there were 1286 visitors taking part in a huge range of archaeological activities. It was great to meet and answer questions from so many people and we had a lot of fun doing so.